Vita-Stim™ Stem Cell Nutrition is a new class of patent pending dietary supplement for improving life. It combines the latest knowledge of functional foods and scientifically designed extracts to better quality of life in most people who use it. It is provided in an easy to swallow 750 mg. capsule requiring just two capsules per day. Please email us to get on our waiting list or you can buy from another seller on Amazon by clicking the link below. The Vita-Stim™ phytoceutical is a new class of nutrient. It can enhance the immune system and provide benefits far beyond those supplements currently on the market. By its multiple mechanisms of action, it can further each persons own natural stem cell process and aid in a natural healing process. 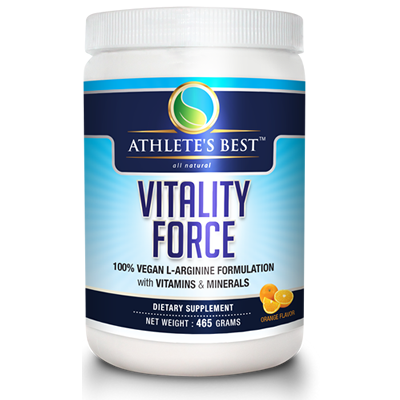 With its patented combination of ingredients Vita-Stim™ supplement has the potential to become to the supplement field the key supplement one will want to take after they take their multi-vitamin. It literally places the dream of stem cell research into the hands of each person, the benefits to be attained governed only by each individual’s need. Vita-Stim™ Stem Cell Nutrition is an all-natural patented supplement that helps to increase the release of adult stem cells or what are also known as progenitor cells noted below. 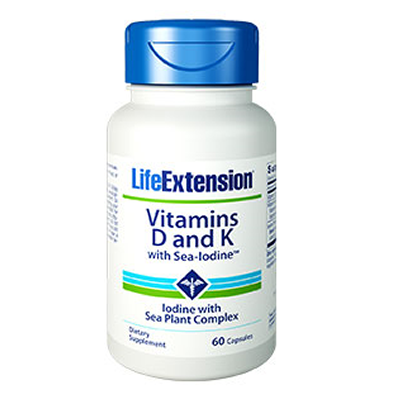 It is not to be confused with any other product that has less than 750 mg. of active ingredient per capsule and could consist of merely fruit extracts and/or simply Aphanizomenon flos-aquae (AFA) extracts. This is among the very 1st and we think the best supplement in the world to help you avoid the problems associated with embryonic stem cells received from a donor in the hospital environment. Vita-Stim™ Stem Cell Nutrition is a premium patented combination of whole (AFA) and two distinct components that can be derived from AFA, also found in Arthrospira platensis (AP) and Phenylethylamine (PEA) complex. The literature documents the ability of AFA components to increase adult stem cells naturally from our own bone marrow just the way our body was designed. One study has shown an increase of up to 2,500,000 new adult stem cells in the circulation based on unidentified AFA biochemical components. In our patent we do reveal the constitution of our AFA components, and one in particular (Phycocyanin) has been shown to demonstrate the capacity, along with added polysaccharide, to influence the differentiation and proliferation of committed hematopoietic progenitor cells from the bone marrow. The second AFA component is further enhanced with Phenylethylamine (PEA) complex and has a concomitant well being effect. It has been proposed that a component of AFA can not have qualities that the whole AFA does not also have to some degree. Based upon our literature searches, ongoing studies, and consumer feedback, we have reason to believe our combination of whole AFA, added Phycocyanin from AFA and enriched AP components plus added PEA complex, along with higher strength capsules, will help to increase progenitor or adult stem cells naturally and create higher feelings of well being. Just how much of an increase is an individual response as the only studies done to date were done with healthy subjects. Results will vary upon each person’s current age, health condition and quantity ingested. The more stem cells or “building blocks” we have available, the faster and better our organs can be repaired. Our overall health is strongly influenced by the continued availability of extra stem cells in our bodies. But as we age our natural stem cell count declines. Natural adult stem cells can migrate to damaged tissues and actually become a new heart cell, liver cell, pancreas cell or any type of tissue cell. They rapidly multiply and can become any kind of cell in a short time. Vita-Stim™ Stem Cell Nutrition is not a drug; it does not contain anything toxic or synthetic to our bodies. It is a unique natural food supplement that supports your body’s natural renewal system. FACT: Stem Cells are responsible for 50% to 70% of your bodies healing and repairing! FACT: The ingredients in Vita-Stim™ DO support the the release of up to 2 to 3 Million Adult Stem Cells from the Bone Marrow into the Bloodstream. This could amount to up to 25% to 30% increase in circulating Stem Cells and is accomplished with the consumption of only 1.5 GRAMS of Vita-Stim™ ( 2 Vita-Stim™ capsules). •No Competition … no other Natural product compares! •This is a “World First” Wellness opportunity.Change your Life ..TODAY! 1.May aid in the repair of damaged tissue. How many times have you injured yourself and wanted to heal faster? Vita-Stim™ Stem Cell Nutrition could help you. 2.May aid in the regeneration of new tissue. People with chronic conditions need this ability. Vita-Stim™ Stem Cell Nutrition could help them. 3.May be useful as a helper in up to 70 known human conditions. If you suffer from just about any condition, you may wish to try Vita-Stim™ Stem Cell Nutrition to see if it can help your body help itself. 4.May help with mood elevation. Vita-Stim™ Stem Cell Nutrition has ingredients that are all natural to give you that mental pick-me-up. 5.May help increase attention and mental acuity. 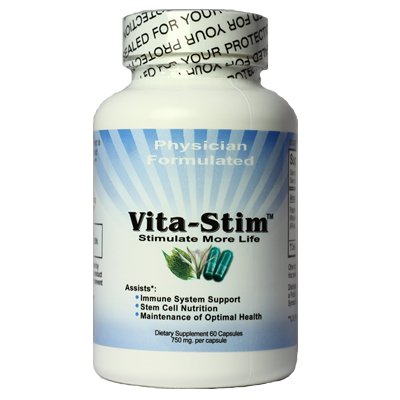 Vita-Stim™ Stem Cell Nutrition could help you be more focused and mentally sharper. 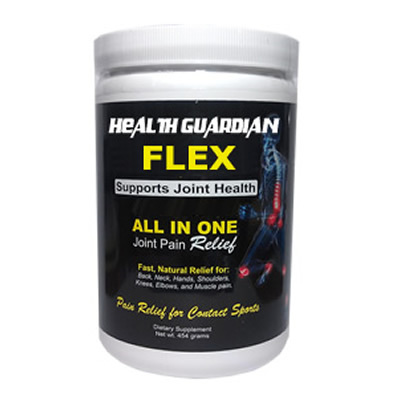 6.May aid in the decrease of inflammation in joints. Vita-Stim™ Stem Cell Nutrition has carefully selected ingredients to address this situation if it is happening to you. 7.May aid in the decrease of inflammation in muscles. Vita-Stim™ Stem Cell Nutrition could help ease your life on a daily basis with typical strains and sprains. In our patent we do reveal the constitution of our AFA extracts, and one in particular demonstrates the unique capacity, along with added polysaccharide, to influence the differentiation and proliferation of committed hematopoietic progenitor cells from the bone marrow. The second AFA extract used has a concomitant effect. Likewise, an extract of AFA can not have qualities that the whole AFA does not also have to some degree. Based upon our literature searches and consumer feedback, we have reason to believe our combination of whole AFA and AFA extracts along with higher strength capsules will potentiate the increase of adult stem cells naturally. All of these act together and synergistically at the same time to aid the body go about its natural work of repair and maintenance. All are derived from high quality and purified Aphanizomenon flos-aquae, a product derived from the sea to perpetuate life. In a bottle, there are 60 capsules, each containing 750 mg., meaning just two capsules a day as a serving will last one month. Vita-Stim™ Stem Cell Nutrition is made not only to better life, but also to simplify it. Many isolated populations are known for longevity and the high percent of centenarians in their population. One mainstay of diet is food harvested from the sea commonly known as seaweed. There have been many reported possible connections with this “food” and longevity. This type of study is known as Epidemiological. Since this food is an acquired taste and may be unsatisfactory in the American diet, Vita-Stim™ Stem Cell Nutrition products have been harvested and purified both in whole form and extract forms to deliver the same potential benefits and more in capsule form. Vita-Stim™ Stem Cell Nutrition puts into action centuries of food knowledge in a simple and purified digestible form.